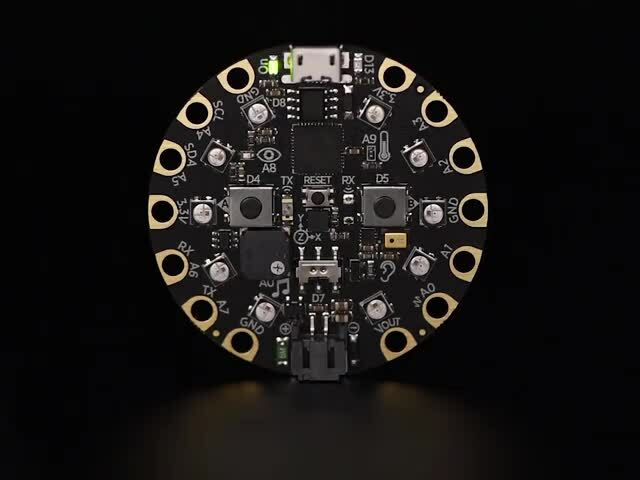 The Circuit Playground Express is an amazing little board with tons of sensors and things built in, including an infrared transmitter and an infrared receiver. This guide will show you how to use CircuitPython to send simple messages between two Circuit Playground Expresses using infrared! This guide expects that you have two Circuit Playground Expresses, as we will be using IR to communicate between them. You can get wireless communications without antennas, pairing or passwords. Infrared (IR) is invisible to the naked eye which makes it great for wireless communication. IR communication is line-of-sight (the sensor must be pointed towards the receiver) and has about a 10-20 meter range (optimally). It's good for sending short amounts of data. 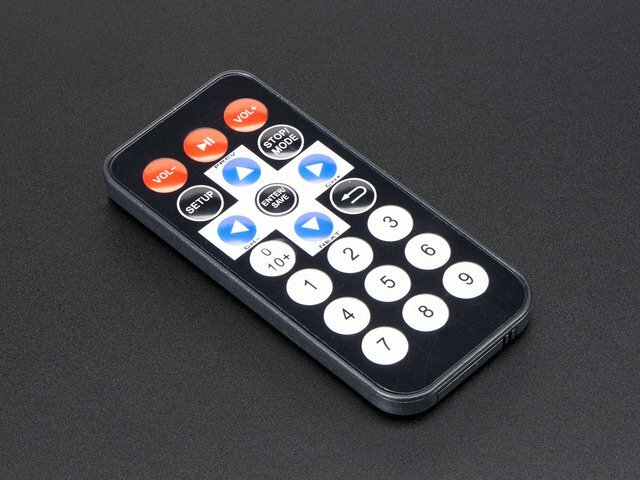 IR remotes use infrared for communicating with their targets, for example your television. For more information about IR, check out this article. The IR transmitter and receiver on the Circuit Playground Express can be found near the center of the board. The transmitter is labeled TX and is on the left side of the reset button, to the right of button A. The receiver is labeled RX and is on the right side of the reset button, to the left of button B. This guide was first published on Jul 24, 2018. It was last updated on Jul 24, 2018. This page (Overview) was last updated on Apr 24, 2019.